When I was baby, my parents put me in a lovely wooden crib with a drop down side for easy baby loading and unloading and lots of bumpers for padding and safety. I think I turned out okay, but according to today’s crib standards I was sleeping in a “chamber of death.” (No offense Mom!). It’s a little crazy once you start looking into all of the requirements and tests that cribs have to pass these days. 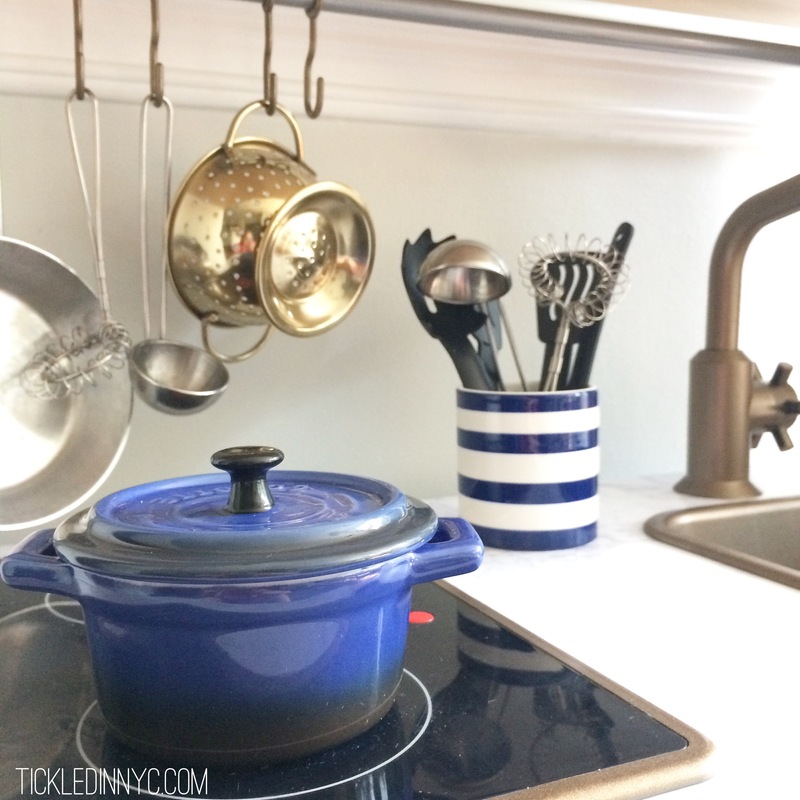 They have to be among the most strictly safety-regulated products on the market. So it should be really easy to choose one, right? I mean, they all meet the standards so it’s just a matter of what you like, what you want to pay, and what fits in your nursery, right? 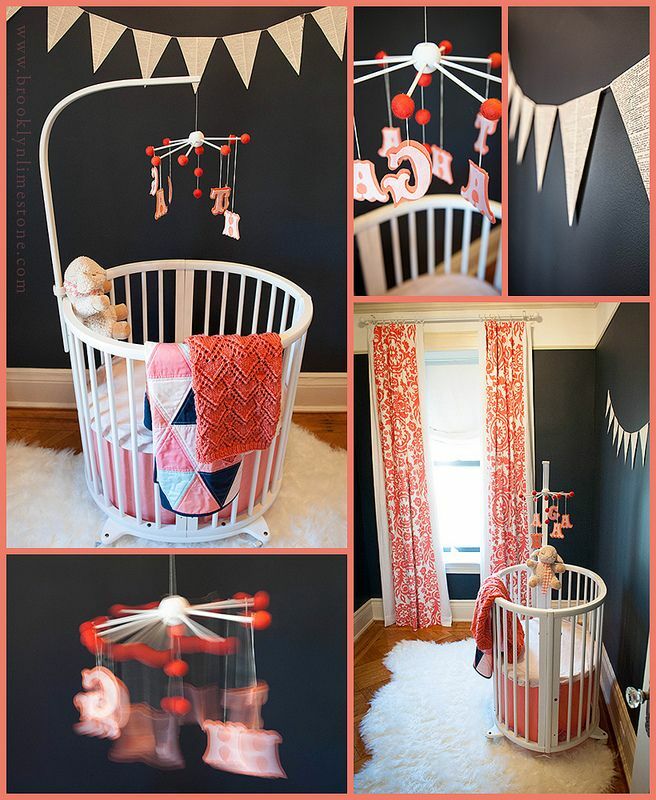 That logic led me to start collecting photos of cribs and nurseries whose aesthetics spoke to me. 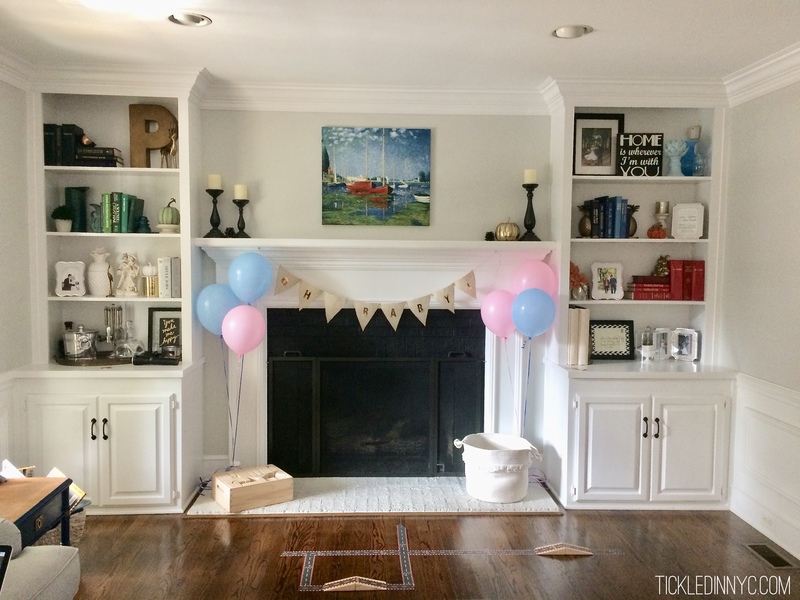 I tried to search for smaller spaces, so I knew the crib wouldn’t totally overtake the room…but I wasn’t willing to rule out the prettiest options until I knew just how large or expensive they actually were. 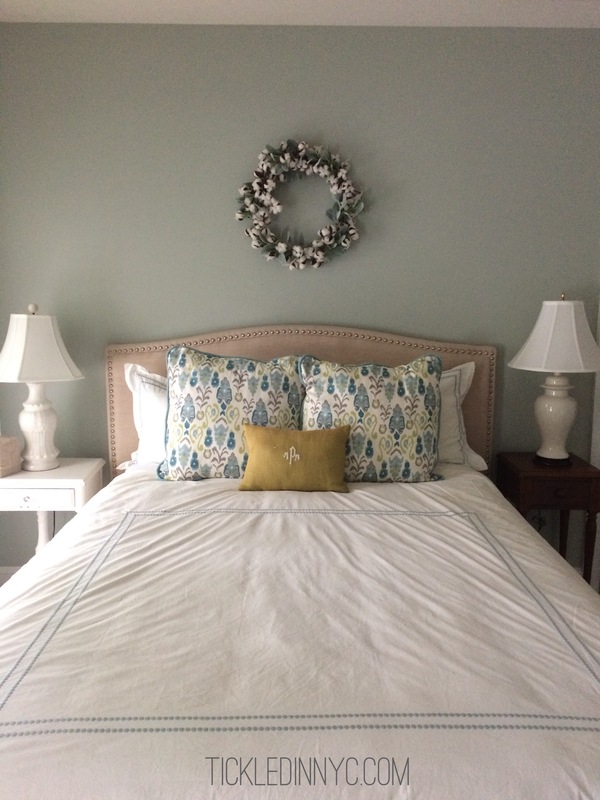 After collecting my favorites and setting out to research the brands and names of cribs I was interested in, their price points, dimensions, etc. – I realized that I was in pretty big trouble. 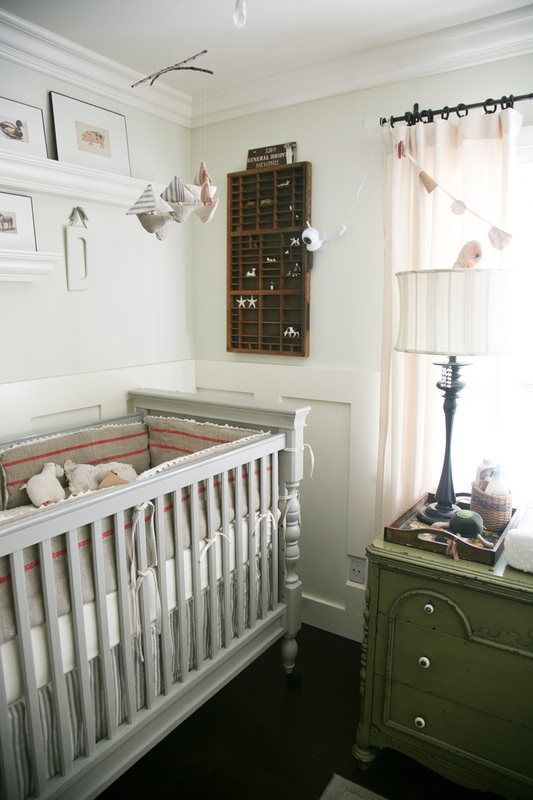 The one thing I seemed drawn to in a crib was a vintage look and feel. 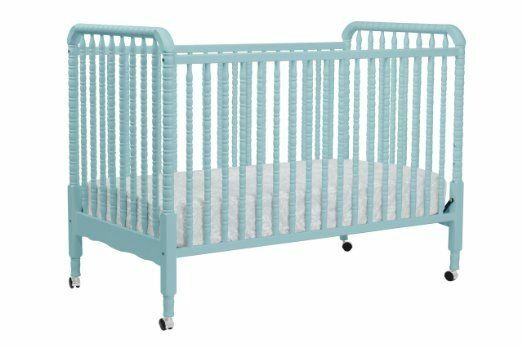 Some of the cribs in these photos are truly vintage cribs…and therefore “chambers of death” with drop down sides, and who knows what other safety issues. They are also all quite large with the exception of the Stokke (the oval crib/bassinet) that sells for about 1000 dollars. 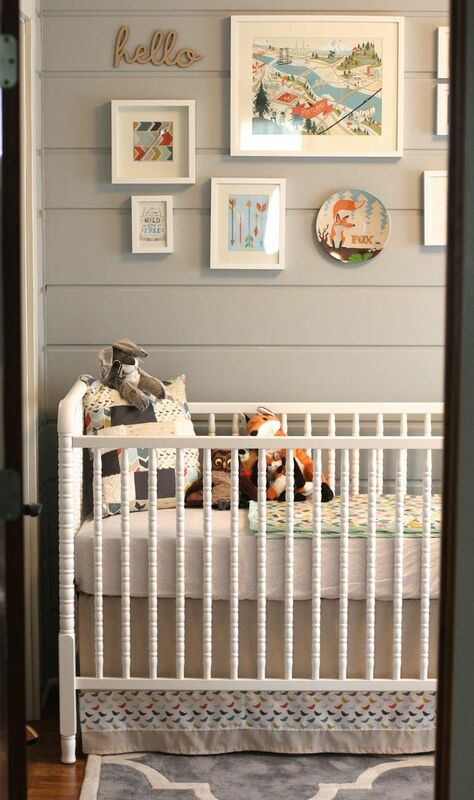 Now, I’m not a totally safety crazed new Mom (though safety ratings are all that matters on my husband’s list), but if a crib I like is too large for my space AND deemed unsafe for infants…then it’s going to get crossed off my list pretty quickly, no matter how affordable it is. Thanks to Amazon, Consumer Reports, Baby Bargains, and every other site that collects customer reviews and feedback I had more opinions and feedback to sift through than I could handle. Every product has at least 3 people who LOVED it, and 3 who HATED it. 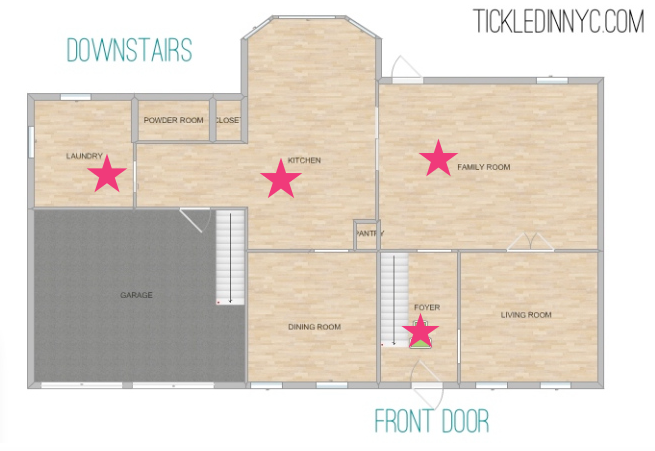 Both of these cribs were apartment-size, but users swore they were large enough for their children for up to a year+. 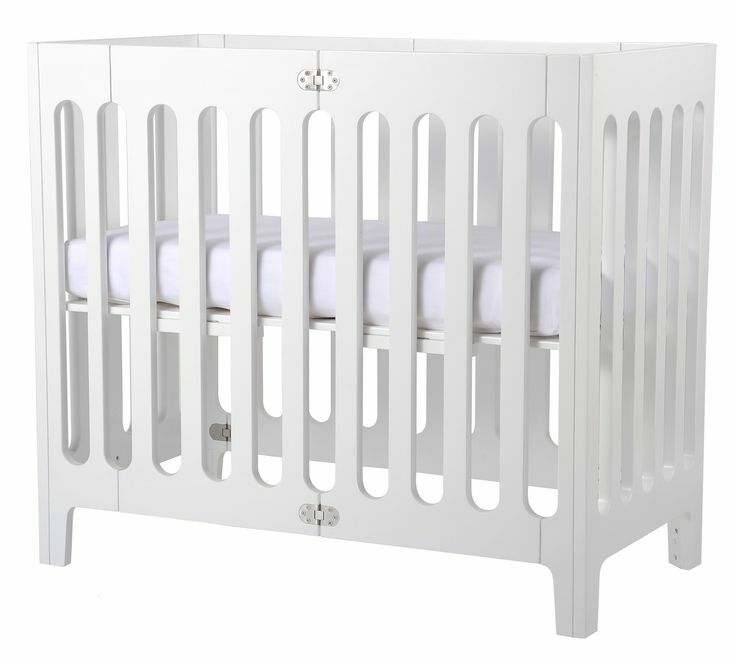 They also featured a folding design, so that we could fold the crib to take it on trips or move it from room to room – sounds totally safe right? Origami crib? Totally safe. 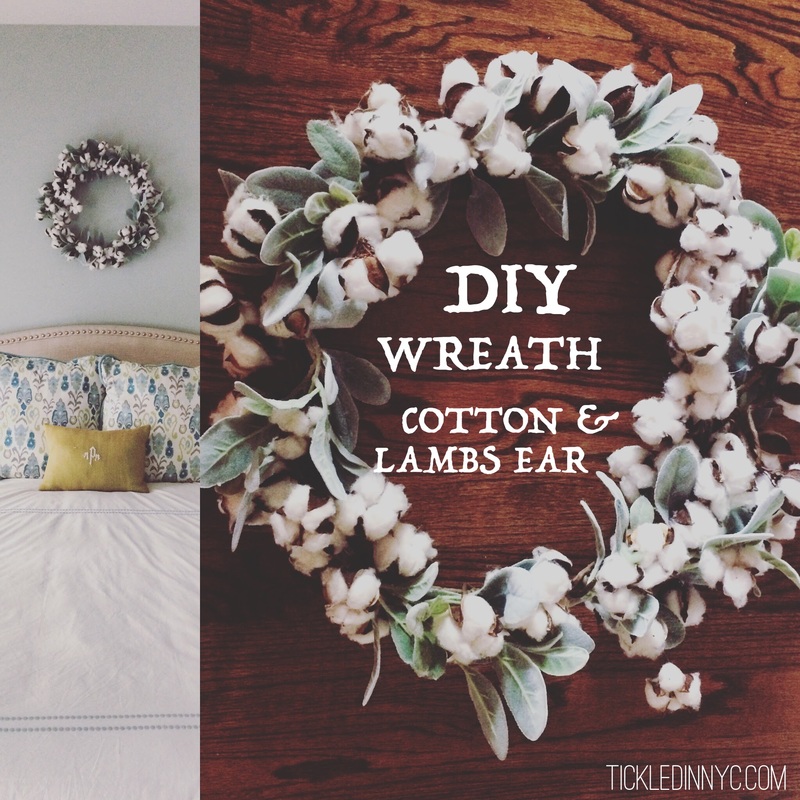 The Bloom was very popular on NYC blogs and I thought this was our best bet. Our subway trains weren’t going to be running to our neighborhood on the weekends for a couple of months (and I know how that affects our productivity), so I talked my husband into coming to a couple Manhattan baby stores to test out strollers and see the crib I was considering for our small space. I had reached a point of customer rating/review overload, and I just needed to see these things for myself to make my own decisions about what worked best (by strolling around a tiny store, without a real baby to test them out – realistic, right?!). After testing out strollers and feeling completely confused, we headed over to the nursery furniture section. I was showing my husband the two cribs that I had researched (already scratching the Origami off the list for its ricketiness and overall concerns about quality construction), when an associate came over to help us. We told him we were looking at the Bloom Alma Mini Urban (what a mouthful). I thought the floor model was a bassinet version of the BAMU, and I was curious to know how much bigger the Urban would actually be. He pretty much laughed in my face and said that this was the Urban Mini, and my baby wouldn’t fit in it for more than 6 months guaranteed. He then pulled out a creepy “5 month old” baby doll and threw it in the crib to show me how small it was. He was right…it seemed tiny…but the REVIEWS SAID it would be FINE! Ugh. He then pointed us to a larger (but still mini) Bloom Alma Papa model that sold for $700…thanks for doubling my crib budget dude. I felt totally defeated. All my hard work and time spent researching for nothing. I guess that’s what this trip was for after all. Well, Albee Baby was running this incredible sale that seemed too good to be true! 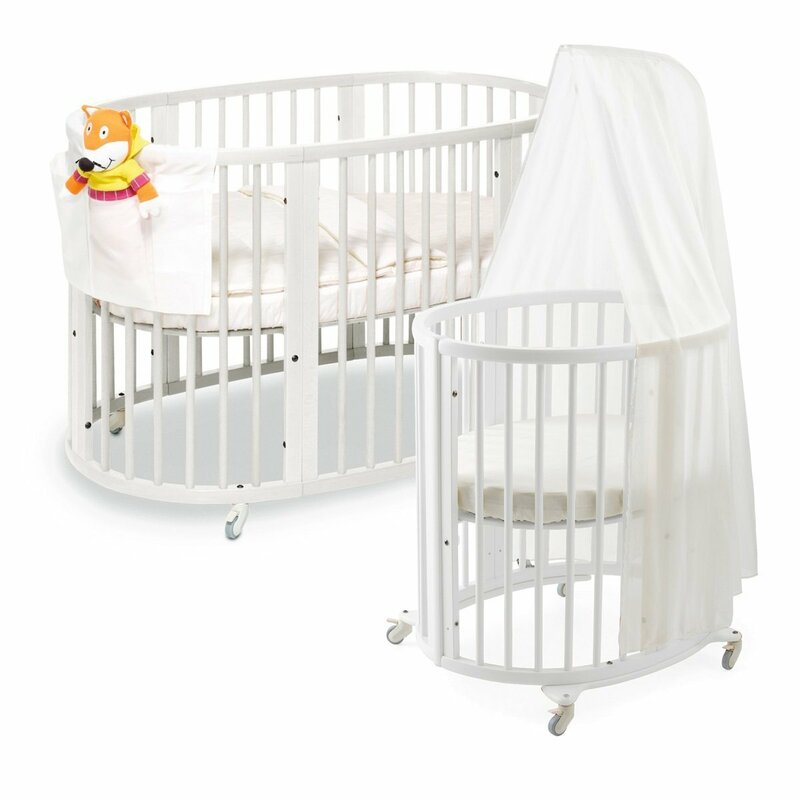 They were offering a free crib extension kit with the purchase of the bassinet bundle. The bassinet bundle was only 599! (The sale is STILL ON, by the way!). I could hardly believe what he was saying for while. It seemed too good to be true. A crib I really wanted from the very start will cost me less money than the crib I probably need (the $700 Bloom) and I get a darling bassinet too?! Even better…the crib extension kit (which we won’t need for the first 3-4 months anyway) comes in a small box that can slide under our bed until we are ready to expand at which point we can also buy the larger mattress! Seriously?! I was in such disbelief that we left the store without buying the crib. My husband looked up reviews online and the only negative comments were relative to the price and the cost of their sheets. My Mom had already promised (though I called to double-check) to help me make sheets for an irregularly sized crib (since I was shopping for mini cribs), so I knew that wasn’t an issue, and we were definitely getting a bargain in terms of price. We decided to sleep on it. We bought the crib the next morning from the store’s online website before they changed their mind. Bad reviews of their customer service said that I might have to wait months for my crib to arrive…fine with me! Of course, we ordered it on a Sunday and it arrived 2 days later. Customer reviews…I’m getting more and more skeptical all the time. And that’s how we accidentally ended up with a crib in January (for a July baby). Now the torturous part is waiting to assemble it! !